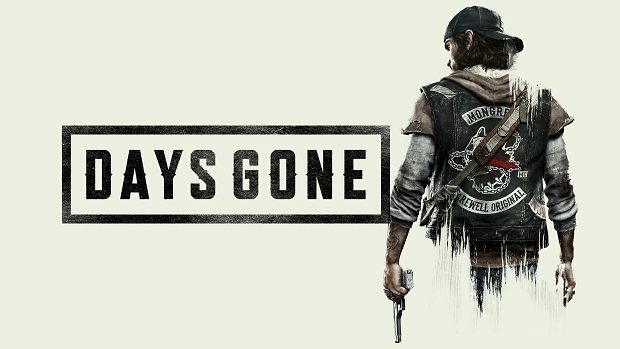 The hopes of fans have just been raised for the upcoming video game Days Gone after its TGS 2018 trailer dropped. 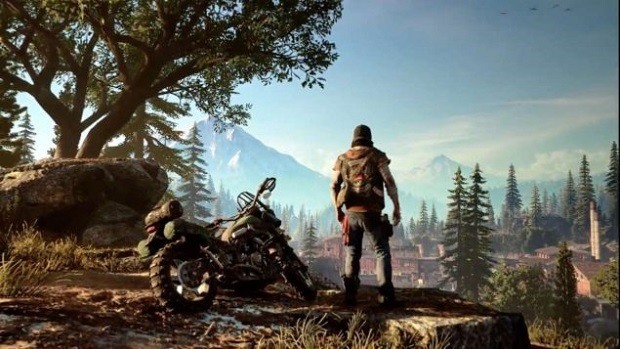 The PS4 exclusive game has been portrayed with some stunning cinematic and gameplay footage. The trailer showcases true elements of the survival horror genre of video gaming. PlayStation Japan posted the TS 2018 trailer on Youtube which kicks off with footage of quiet but creepy places. However, it is followed by the closeup of a white-haired zombie screaming in what makes for the first goosebumps moment in the video. 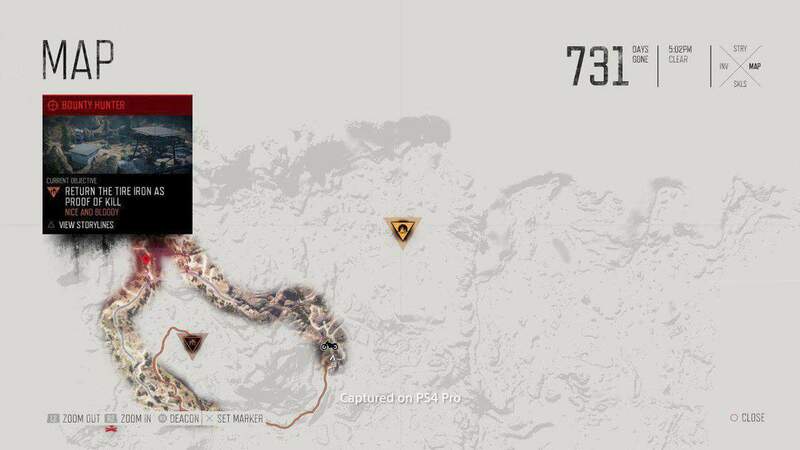 Next up, we see the characters settling in or out of the Copeland’s Camp where the protagonist, Deacon St. John is seen casually getting on a bike. While the latter scenes feature the protagonist in wild but probably uninfected action among other humans while getting beaten and hitting some too. 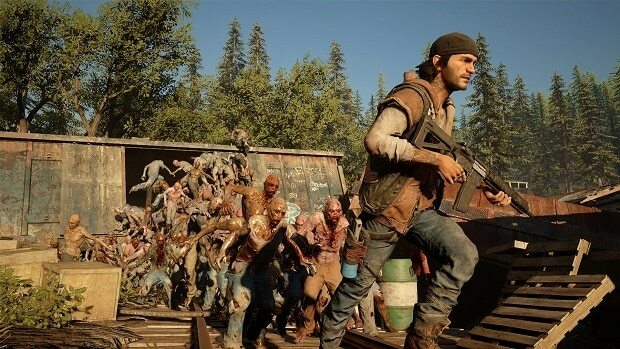 The real excitement lies in the sequences where Deacon St. John is surrounded by an army of zombies which represents a pretty tense side of the gameplay of Day Gone. He also encounters a strange tattooed man which is basically looking like someone intended to creep the heck out of players. Meanwhile, zombie animals are also shown in this trailer, for instance, an infected bear and some zombie wolves. With such content expectations of anticipators have now surely shot through the roofs. The off-the-edge encounters with zombies will certainly make Days Gone a thriller of a game. All things said and done the trailer of the action-adventure game leaves only wanting to see more of it later. 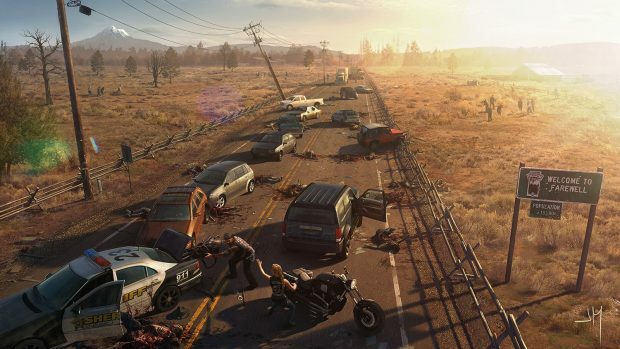 The open world of the game has much more to it as it has been reported to be dynamic.